For her record-breaking feat of having the most wickets in women’s ODIs…. The former captain has been an ardent cricket aficionado who has loved watching the game for as long as she can remember. 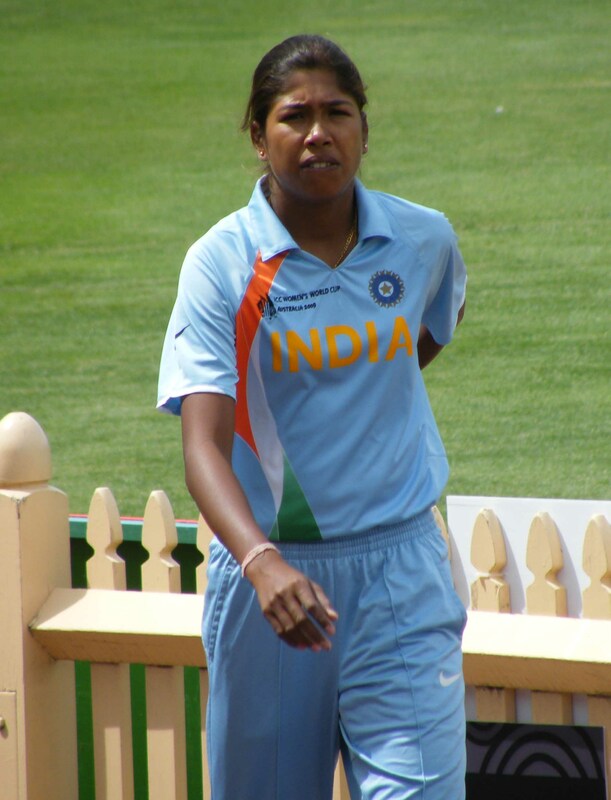 With role models like Sachin Tendulkar and Glenn McGrath, it comes as no surprise that Jhulan Goswami holds impressive bowling figures to her credit including a commendable economy rate and an ICC Women’s Cricketer of the Year award. Her earliest moment of glory, though, continues to be the Indian Women’s Cricket team’s first Test series win in England in the 2006-07 season.